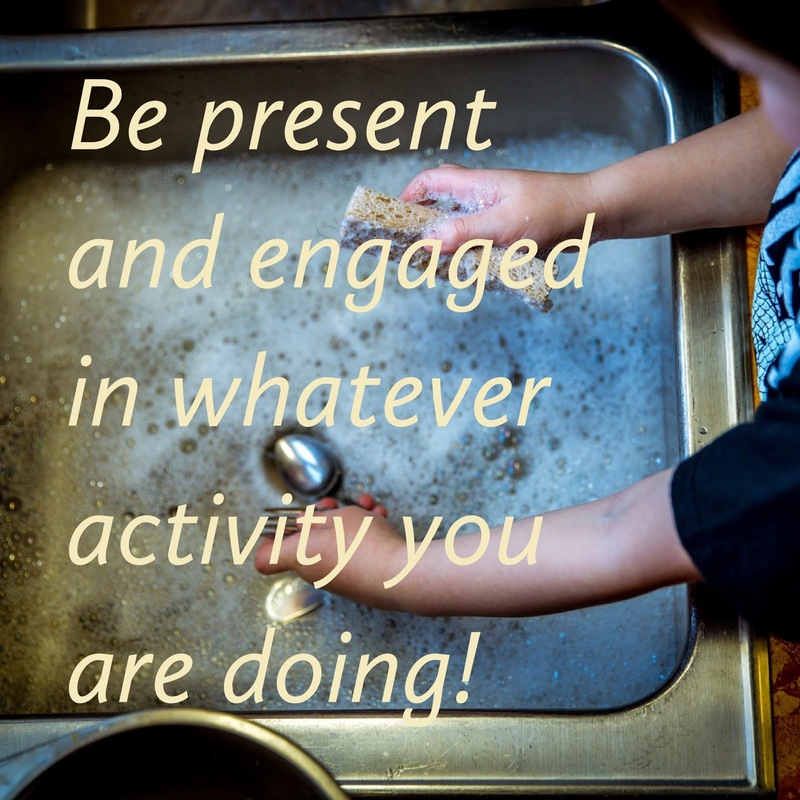 The effect of BEING present and engaged in the experience or activity at hand is a feeling of inner peace. Stress seems to melt away and dissipate from the mind as we choose to be aware of where we are at in this present moment. It can feel as if the past and the future are not pulling at our attention; our thoughts become still as we focus on the here and now. A Course in Miracles actually states that "The present moment is the closest approximation of eternity." This, of course, is a practice. It needs our deliberate willingness to choose to stay present. It works each and every time. 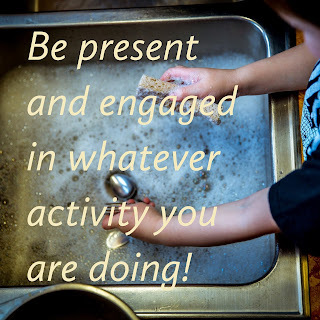 Whether we are washing dishes, driving, eating, showering, and especially in our interactions with others, being mindful and present are very important in order to feel alive and engaged. This has also to do with connection. Yes. 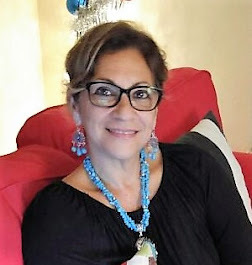 Being connected to our experience, others, and most importantly to our Self. How else can we really get to know ourselves if we are not present with the "I" that is within? ?